You are currently viewing Archived reports for the week of 4 June-10 June 2008. CVGHM reported that during May, deformation from Soputan was detected. During 1-6 June, seismicity increased. On 6 June, a pyroclastic flow possibly generated by a rockfall avalanche traveled about 1.5 km down the E flank. The Alert Level was raised to 3 (on a scale of 1-4). 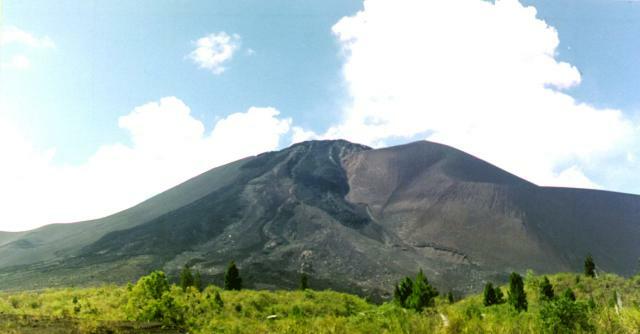 Residents and tourists were advised not go within a 6 km radius of the summit. Based on observations of satellite imagery, the Darwin VAAC reported that an ash plume rose to an altitude of 13.7 km (45,000 ft) a.s.l. on 6 June and drifted SW.
Based on information from JMA, the Tokyo VAAC reported that on 9 June eruption plumes from Sakura-jima rose to an altitude of 2.1 km (7,000 ft) a.s.l. and drifted S. Explosions were reported on 10 and 11 June. 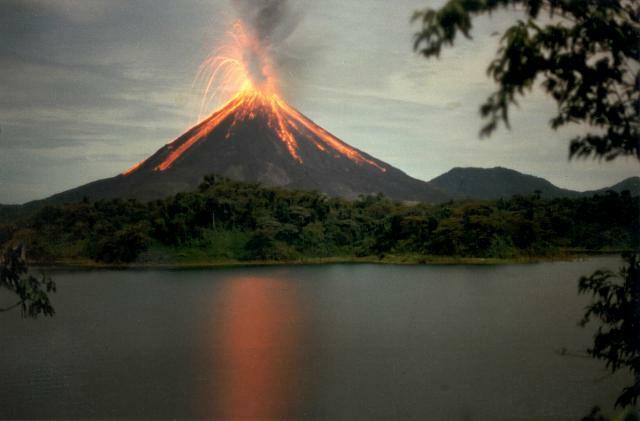 OVSICORI-UNA reported that an incandescent avalanche descended Arenal's SW flank on 6 June producing an 800-m-long scar and depositing a wide debris fan at the base of the volcano. A plume of dust, ash, and gas drifted W and NW, depositing fine ash in a small area downwind. The plume panicked tourists and park rangers 2 km away to the W. The park was immediately closed for the day and the tourists were evacuated. 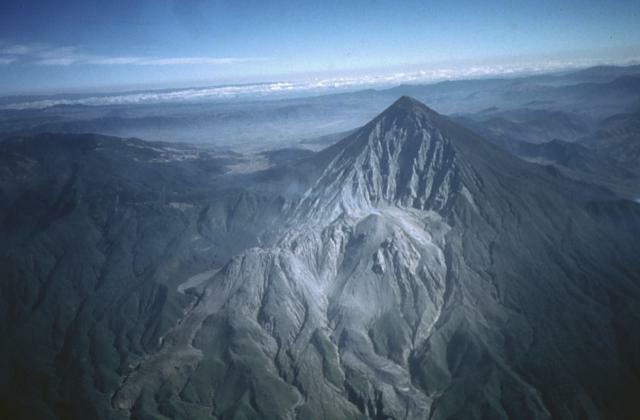 According to a news article, another incandescent avalanche descended the SW flank on 10 June and generated an ash plume. Authorities evacuated people in the area. 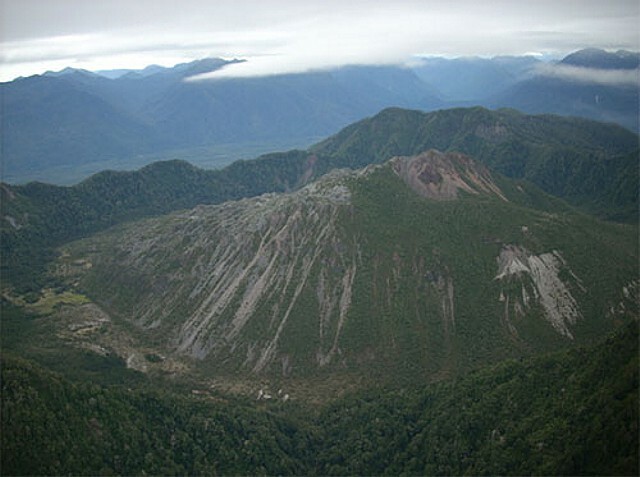 SERNAGEOMIN reported that during an overflight of Chaitén on 3 June, the lava dome appeared more extensive and voluminous as compared to previous observations. 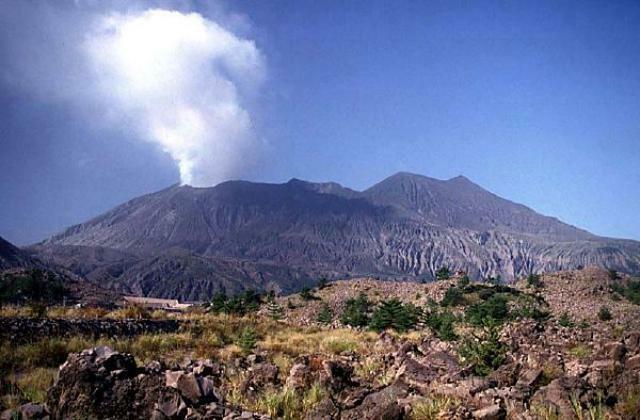 About 2500 hectares (6,200 acres) of forest on the N and NE flanks of the volcano were burned by pyroclastic flows or lateral explosions. During 3-10 June ash-and-steam plumes rose to a maximum altitude of 3 km (10,000 ft) a.s.l. and drifted SE. Abundant steam plumes were noted. The Alert Level remained at Red. Based on observations of satellite imagery, SIGMET reports, and pilot observations, the Buenos Aires VAAC reported that during 4-9 June continuous ash plumes rose to altitudes of 1.8-7.3 km (6,000-24,000 ft) a.s.l. and drifted NNE, NE, E, and ESE. According to a news article, commercial flights continued to be disrupted in multiple areas. 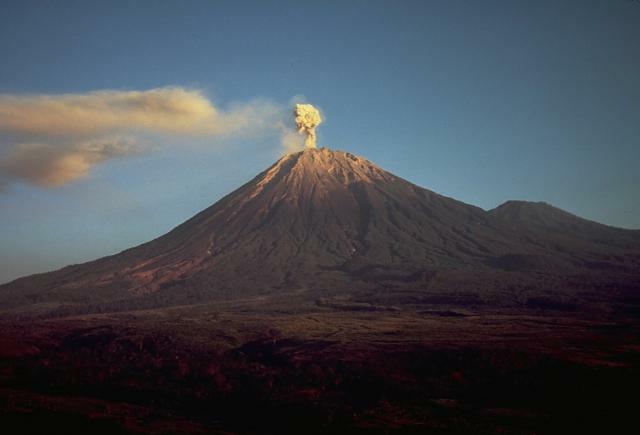 Although visual observations were occasionally limited due to cloud cover during 3-9 June, ash and steam plumes from Colima were spotted and rose to altitudes of 4-4.8 km (13,100-15,700 ft) a.s.l. Plumes drifted SW, S, SE, and E.
KVERT reported that seismic activity at Karymsky was slightly above background levels during 1-4 June and at background levels the other days during 30 May-6 June. Gas-and-ash explosions that produced plumes to an altitude of 2.3 km (7,500 ft) a.s.l. may have occurred during days of slightly elevated seismicity. Observations of satellite imagery revealed thermal anomalies in the crater during 1-4 June and a gas-and-steam plume that drifted 61 km SE on 2 June. The Level of Concern Color Code remained at Orange. Based on visual observations from HVO crews and web camera views, HVO reported that during 4-10 June lava flowed SE through a lava tube system underneath Kilauea's Thanksgiving Eve Breakout (TEB) and rootless shield complex to the Waikupanaha ocean entry. Incandescence was occasionally noted from the TEB vent area. 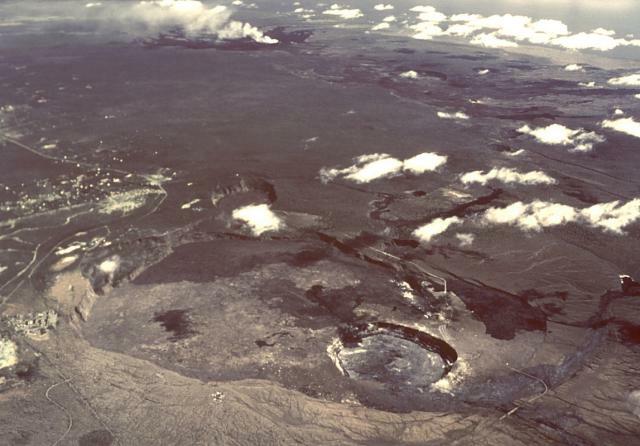 Gas continued to jet from a vent about 30 m below Pu'u 'O'o crater's E rim. The sulfur dioxide emission rate was generally high and fluctuated between 1,530 and 3,080 tonnes per day when measured on 3, 5, 6, and 9 June. The background rate was about 2,000 tonnes per day when measured on 25 May and earlier. During the reporting period, Kilauea summit earthquakes were located beneath the summit, along the S-flank fault, and along SW rift zones. An average of 10-20 small earthquakes (not located) were detected daily. The eruption from the vent in Halema'uma'u Crater continued to produce white plumes with minor ash content that drifted mainly SW. During the night incandescence was seen at the base of the plume. Seismic tremor was elevated. The sulfur dioxide emission rate was high and fluctuated between 680 and 1,160 tonnes per day when measured during 3-9 June. The background rate was 150-200 tonnes per day. 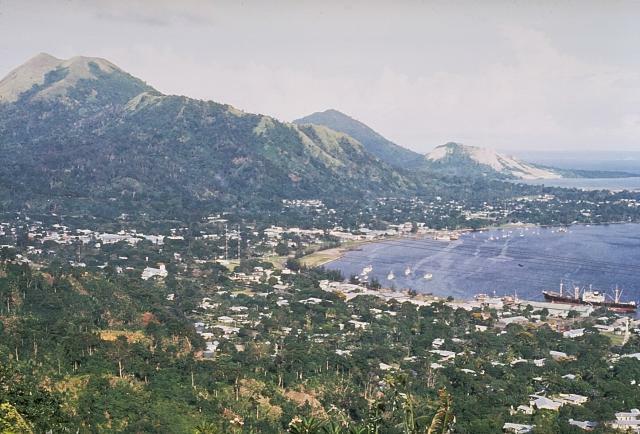 RVO reported that during 2-5 June periodic explosions from Rabaul caldera's Tavurvur cone were followed by short-lived ash plumes and steam plumes. During 5-10 June, plumes with little to no ash were emitted, loud roaring was almost continuous, and nighttime incandescence was noted. INSIVUMEH reported that lahars caused by heavy rainfall descended multiple drainages on Santa María on 3 June. On 9 June, a lahar about 15 m wide and up to 2 m deep descended S down the Nima I river, carrying blocks up to 1 m in diameter and smelling of sulfur. 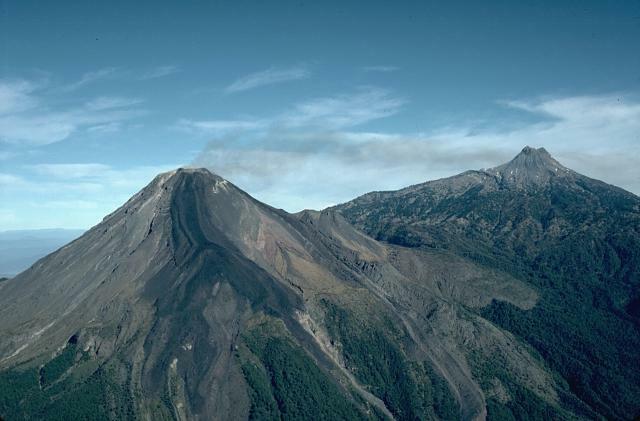 CVGHM reported that pyroclastic flows and rockfall avalanches from Semeru detected by the seismic network declined in frequency during 22 May-3 June. 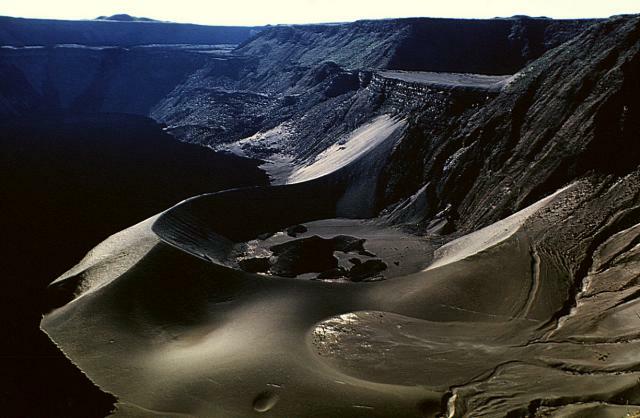 On 22 May, four pyroclastic flows traveled a maximum distance of 2.5 km from the active crater. Visual observations of smaller rockfalls detected during the rest of the reporting period were inhibited by fog, but were observed to travel 200-300 m from the active crater. Based on visual observations and the decline in seismic activity, CVGHM lowered the Alert Level to 2 (on a scale of 1-4) on 5 June. 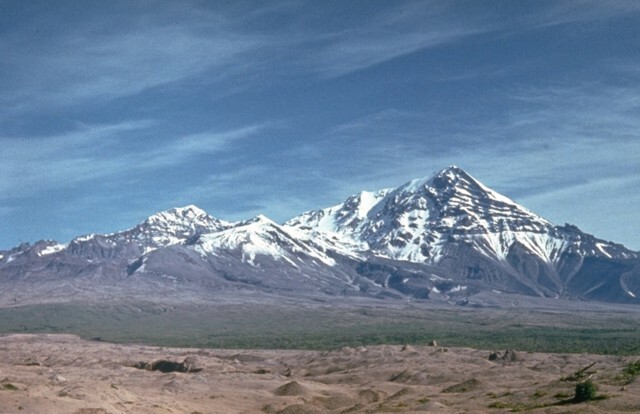 KVERT reported that seismic activity at Shiveluch was slightly above background levels on 29 and 30 May and at background levels during 31 May-6 June. Gas-and-ash explosions may have occurred on 29-30 May and 3 June, possibly sending plumes to an altitude of 3.6 km (11,800 ft) a.s.l. According to video footage and visual observations, moderate fumarolic activity was noted during 31 May and 1-5 June. Observations of satellite imagery revealed a daily thermal anomaly in the crater, and a gas-and-steam plume that drifted 20 km WNW on 31 May. The Level of Concern Color Code remained at Orange. 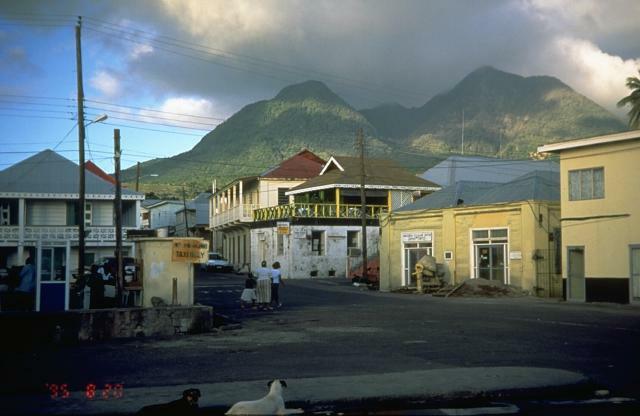 MVO reported no evidence of lava-dome growth at Soufrière Hills during 31 May-6 June. Seismic activity remained low. The Alert Level remained elevated at 4 (on a scale of 0-5). 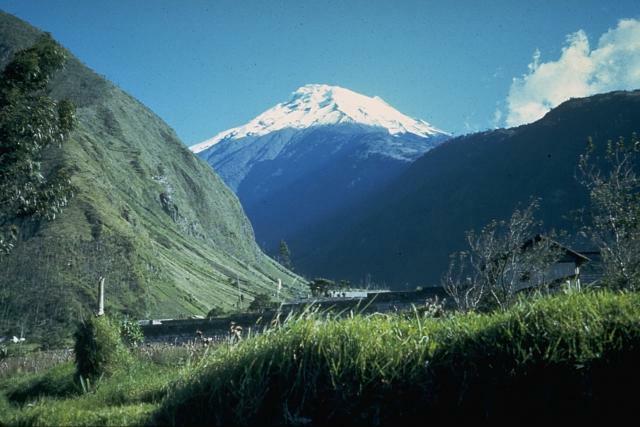 IG reported that on 2 June, two small explosions from Tungurahua were detected by the seismic network and ashfall was reported in areas on the SW flank. 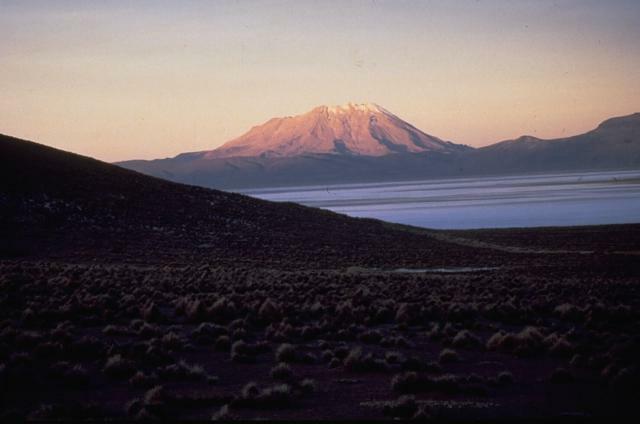 During 3-9 June, both activity at the summit and seismicity declined significantly. 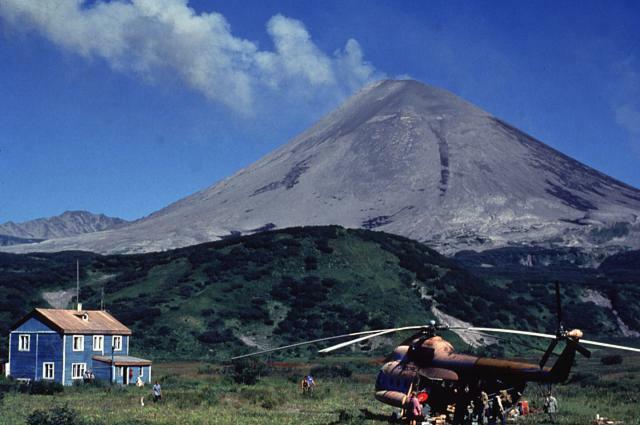 Ash-and-steam plumes rose to an altitude of 5.2 km (17,100 ft) a.s.l. during 4-5 June and drifted W and SW. A steam plume was visible on 8 June. Cloudy weather inhibited visual observations on other days during 3-10 June. Based on a SIGMET report and observations of satellite imagery, the Buenos Aires VAAC reported that on 7 June an ash plume from Ubinas rose to an altitude of 7.3 km (24,000 ft) a.s.l. and drifted S.